The Tabernacle, 3210 Southwestern Blvd., Orchard Park, N.Y.
( K - High School), from the Grace Leah Home School Association. We will be dancing from 1:30 to 2:30 with a 1:00 arrival time. Ladies & Gents can wear a variety of Victorian clothing . the book of the month, The Electrifying Fall of Rainbow City . Ladies: Variety of late Victorian dress, day and evening. Gents: Variety of Victorian dress...Tails, frock coats, etc. Event is "The Photographer's Dream". amateur photographers will document our activities in film. Use "CONTACT" tab above for inquiries. 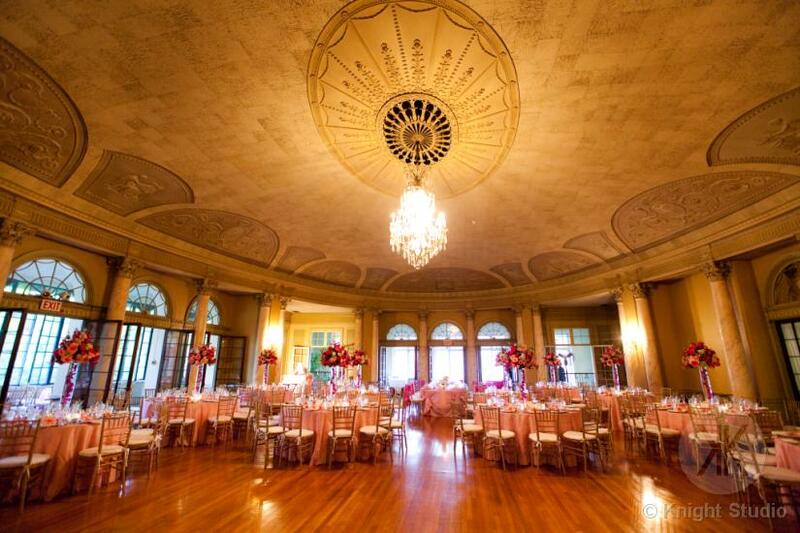 ​ of the Ballroom for a history of this historic Club and building. ​The scene of some elegant couples waltzes and group waltzes such as the "Anniversary Mixer Waltz" by Dance Mistress Cathy Stephens (center). "Waltz Medley" from CD entitled "FAILTE: Airs & Waltzes" . See link to this CD in"Links" under the "Resource" tab.